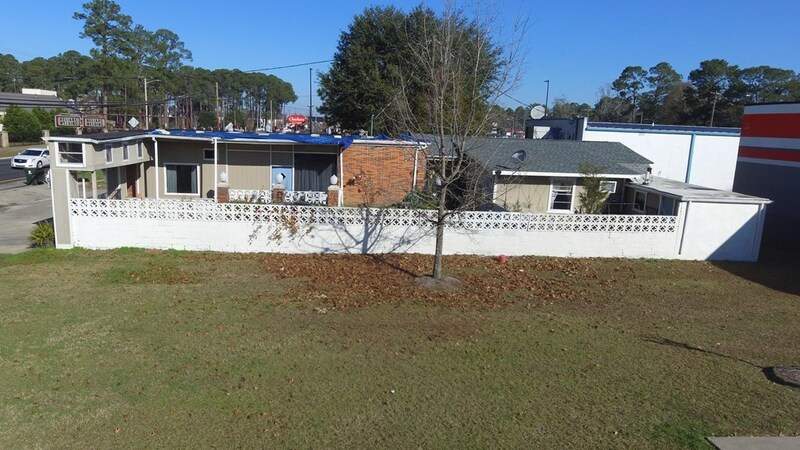 Great commercial lot in a prime location off Peterson in Douglas. 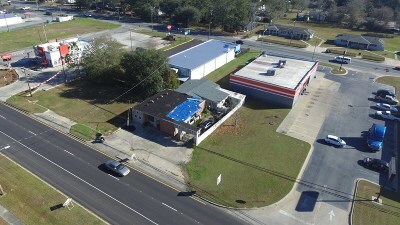 Located directly across from South Gerogia State College. High traffic area. 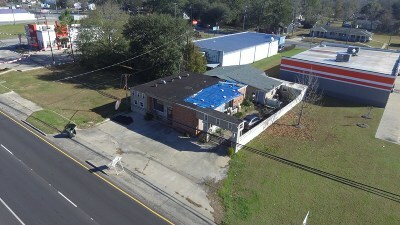 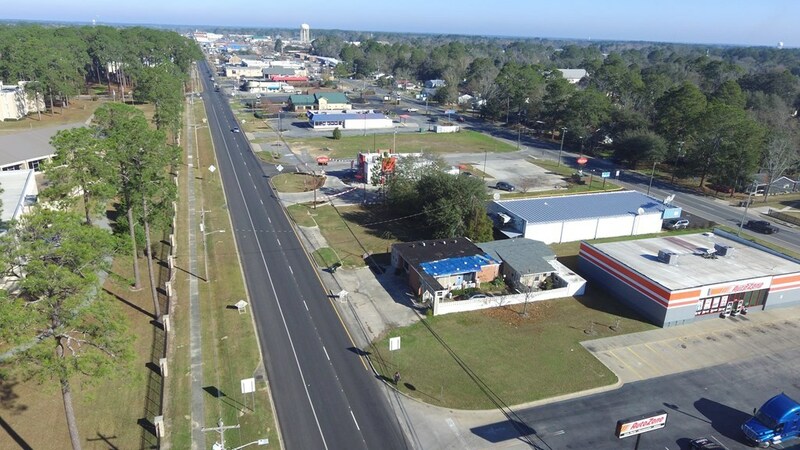 Excellent location for any type of business! 0.14 acres! 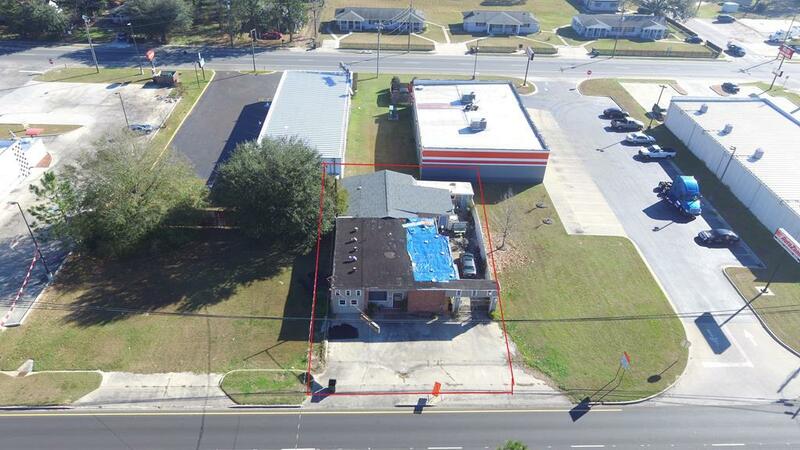 Call today to view this property!